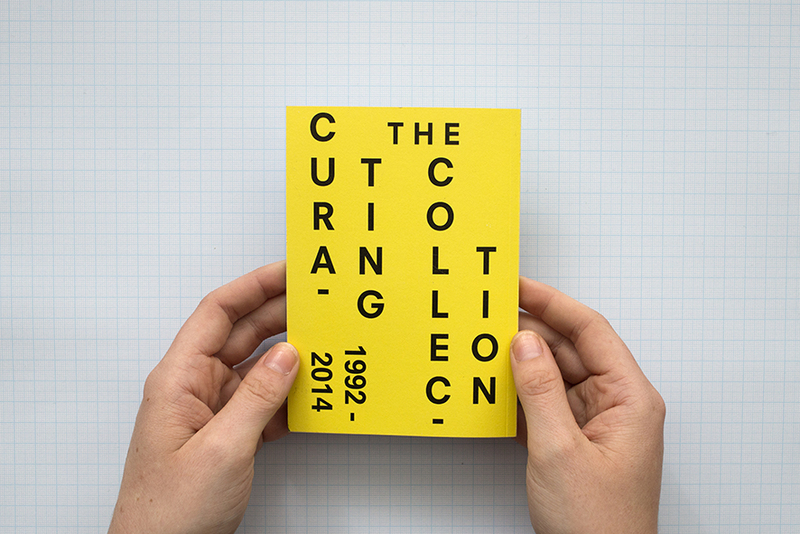 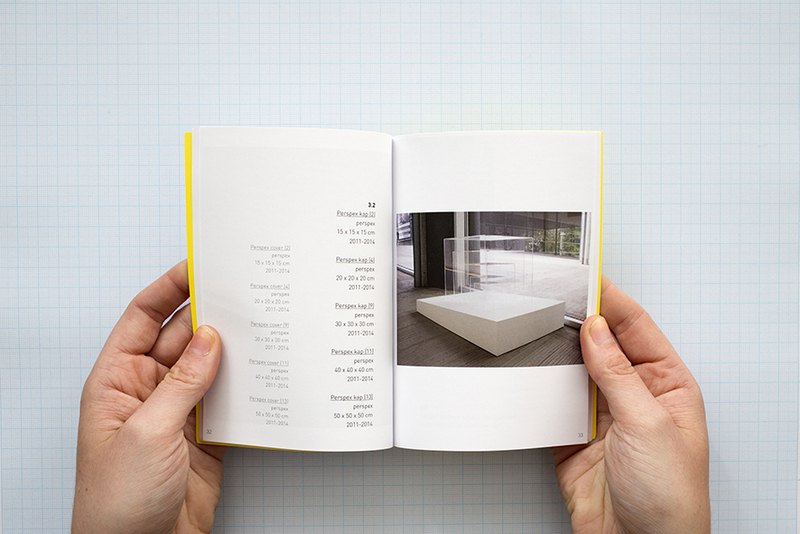 This publication was realized on occasion of the solo-exhibition Curating the collection (1992 – 2014). 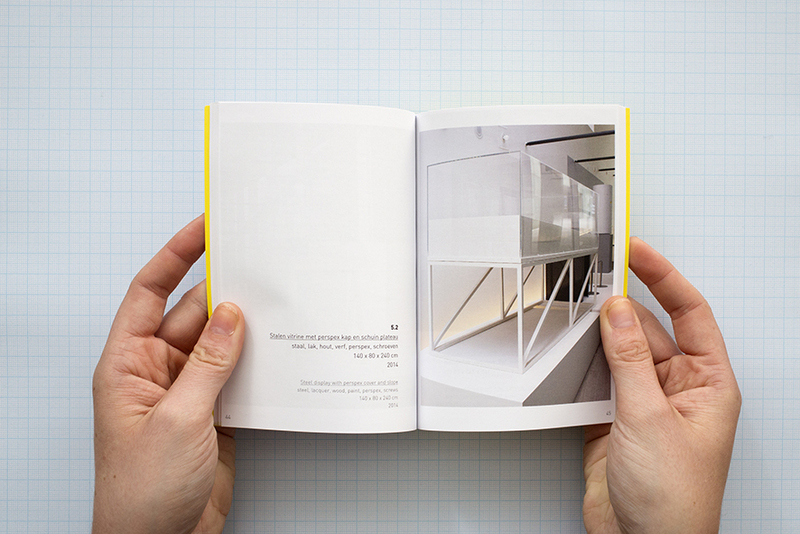 Continuing the concept of a collection presentation this booklet – which gives a overview of the exhibition and installation – takes the form of a micro catalogue including a preface (written by the artist acting as a curator), an introduction of the work, an overview of the actual collection and a detailed index of all the exhibited objects including measurements, (possible) titles and materials. 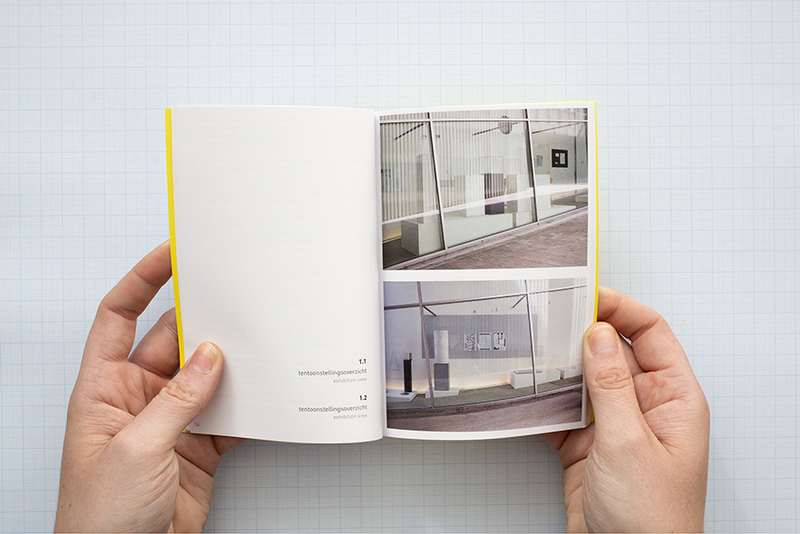 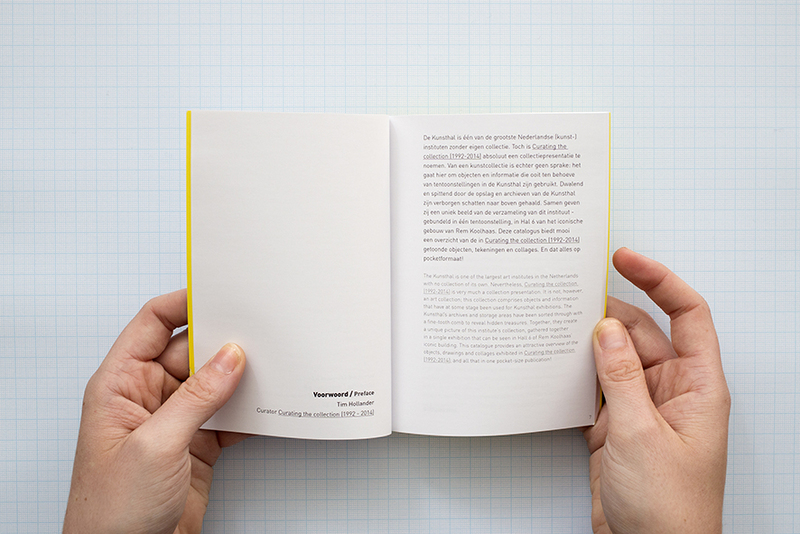 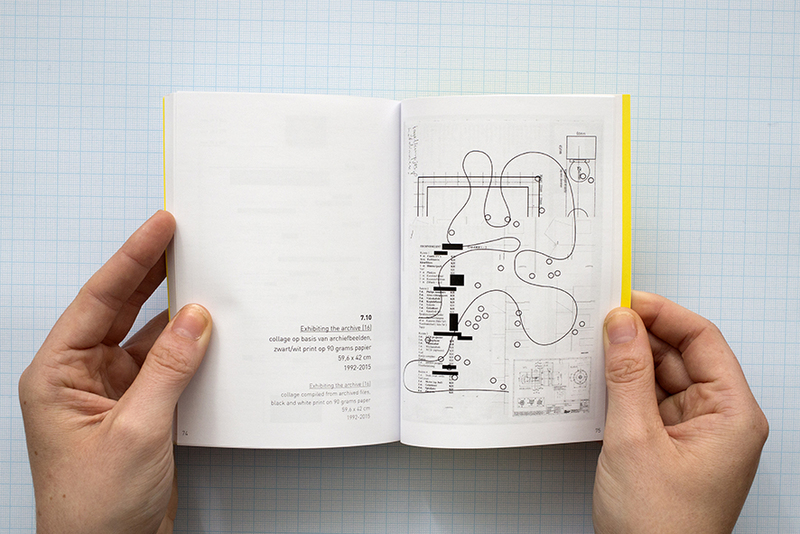 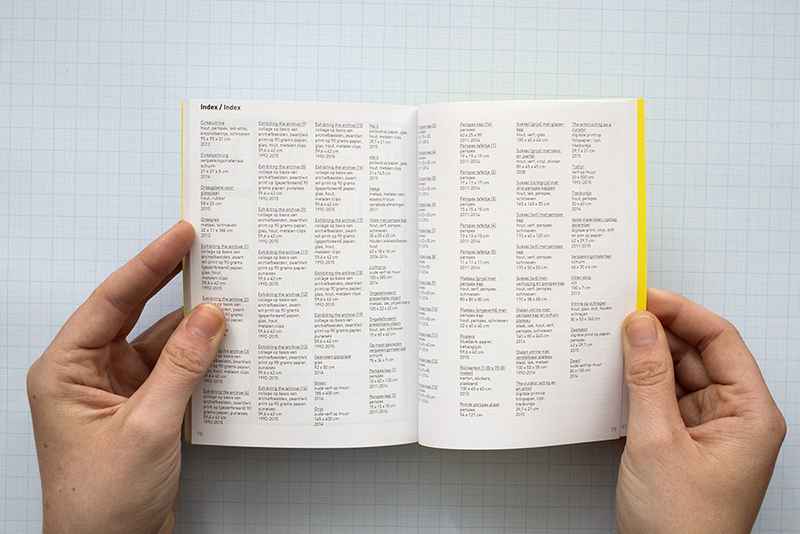 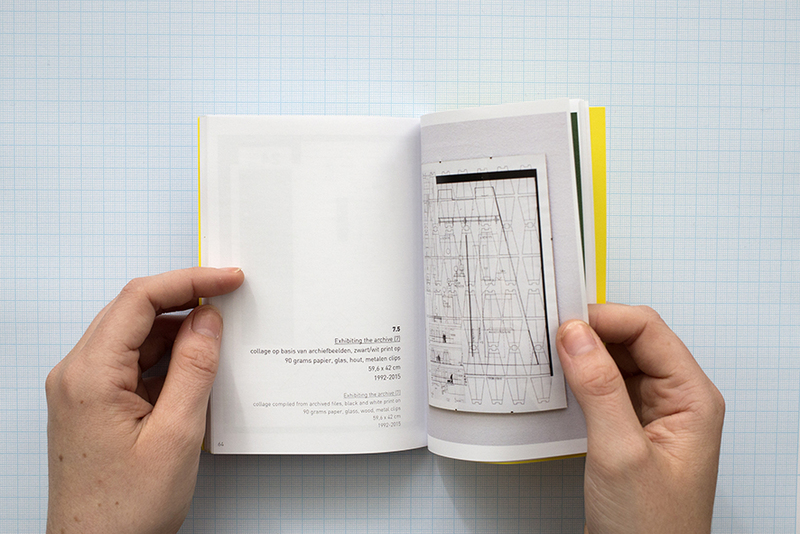 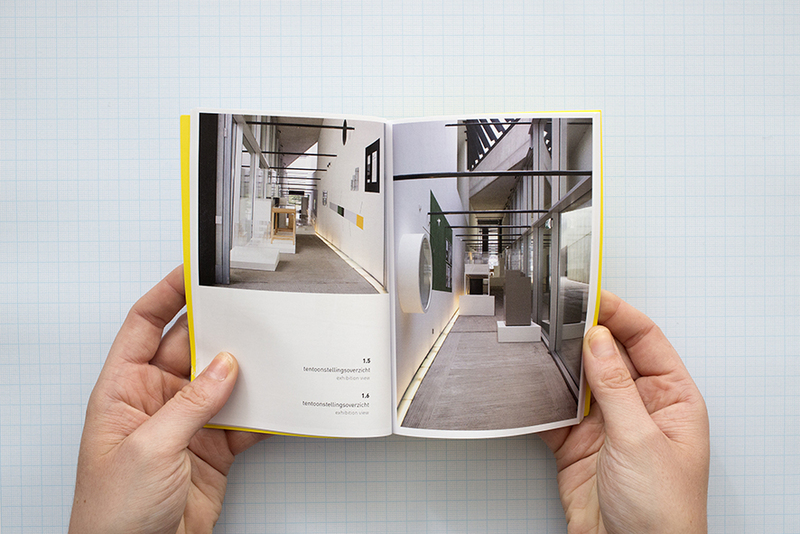 The pocket-sized publication was designed by / in collaboration with graphic designer Femke van der Stoep, was published by the Kunsthal, and made possible with the help of the Mondriaan Fonds. 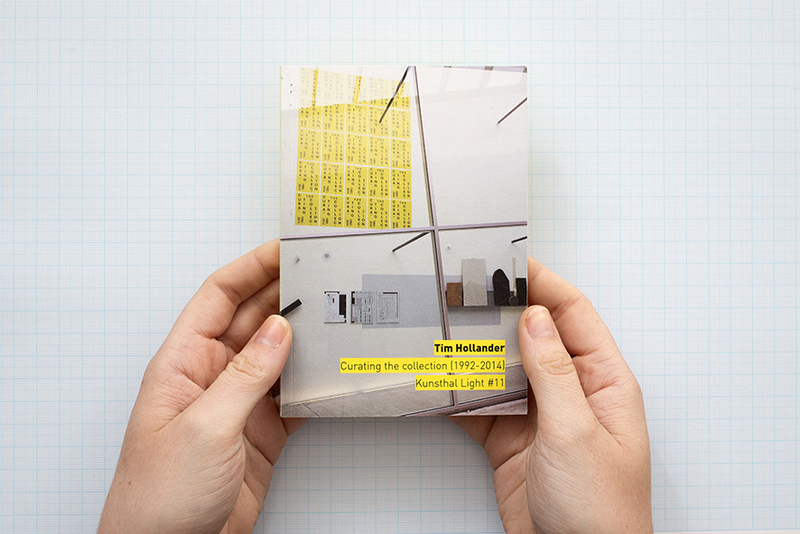 Edition: 350 copies, which can be picked up at the Kunsthal.